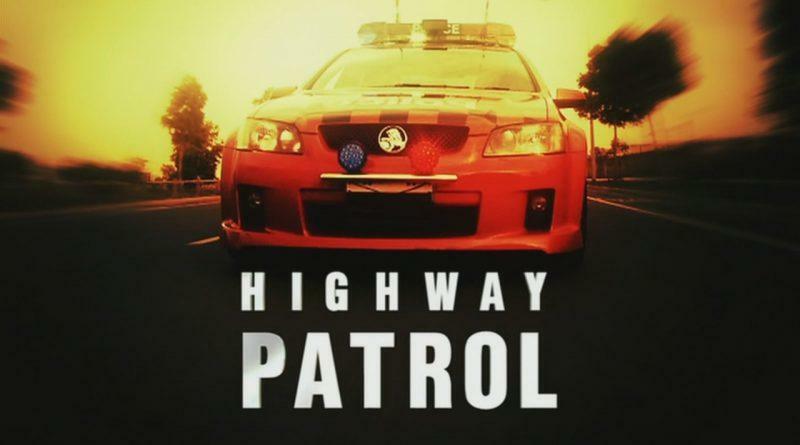 Take a seat and buckle-up; we’re in for a wild ride with Highway Patrol. 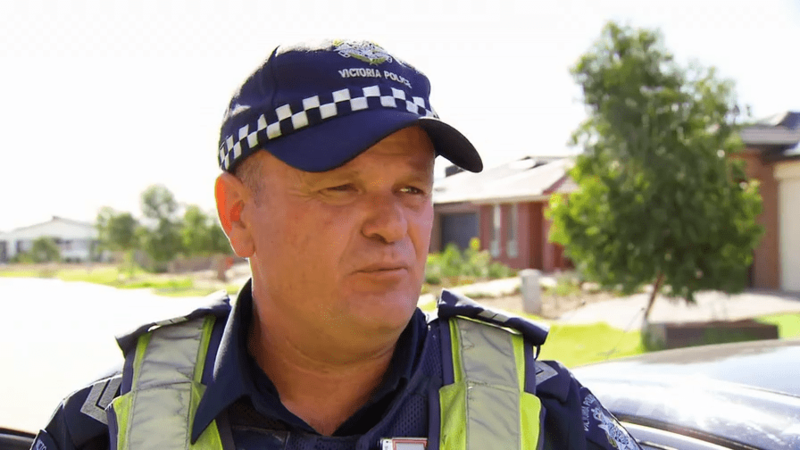 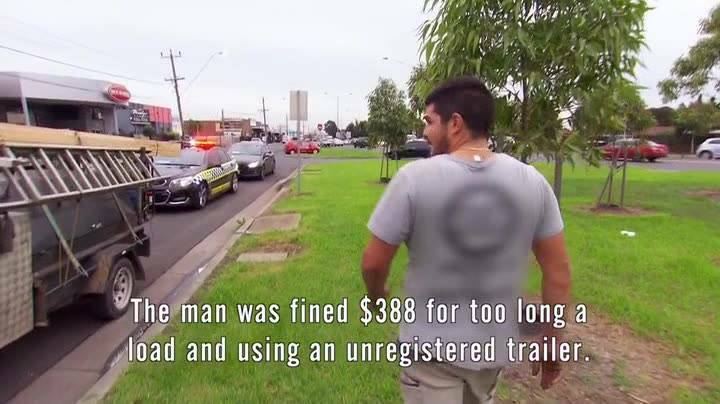 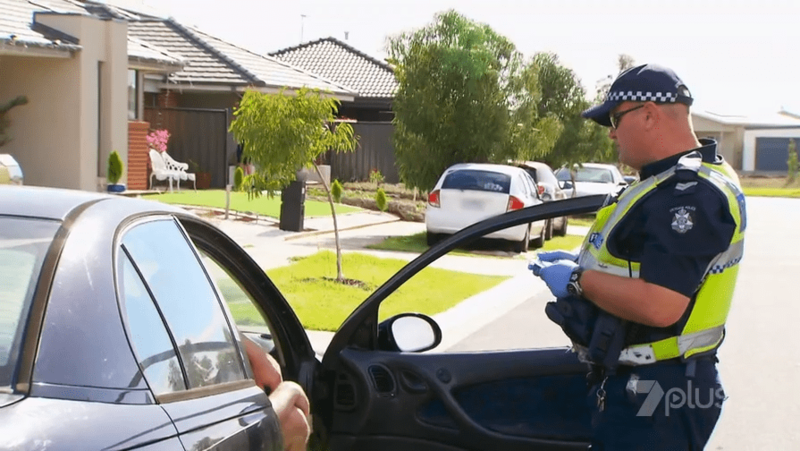 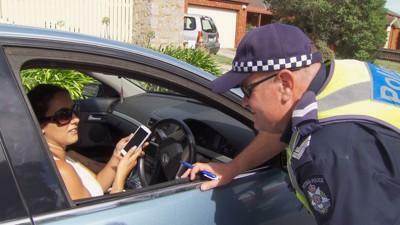 A fly-on-the-wall glimpse into the working lives of the Australian police officers who spend their days striving to keep our roads safe. 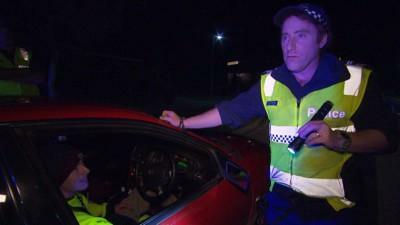 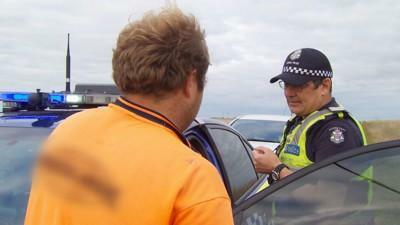 From high-speed chases to violent conflicts and catching speeding drivers to investigating crash scenes.